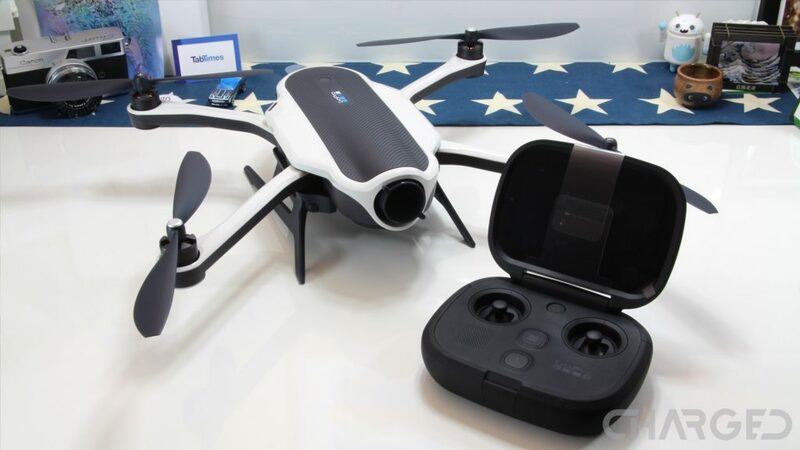 Last year, GoPro announced its first drone called the Karma, which launched at the end of October for $799. Unfortunately, less than a month after it was released, Karma drones were recalled by the company. The reason for the recall was a technical issue that basically caused the device to crash down to the ground. Customers who returned the Karma drone received a full refund along with a free Hero5 Black action camera, which was a nice gesture from the company. During a press conference at the Consumer Electronics Show in the city of Las Vegas, GoPro has announced the return of the Karma drone. Looks like the company has managed to fix the issue and will soon start selling the device again. When exactly will that happen, you ask? Well, GoPro hasn’t yet announced an official date as to when the Karma will be available for purchase but did say that it will do so in early February after the drone’s testing is completed. Aside from the whole “falling out of the sky” issues, GoPro’s Karma is a very interesting drone. Just like the DJI Mavic Pro, it features a foldable design that makes it easier to carry around with when compared to quite a few of its competitors — like the DJI Phantom 4 Pro. It has a top speed of 35 mph, can stay in the air for up to 20 minutes before the battery runs out of juice, and is compatible with the Hero5 Black, Hero5 Session, and Hero4 camera. Hopefully, the GoPro Karma will be available on the market soon, this time without any mechanical or other issues.